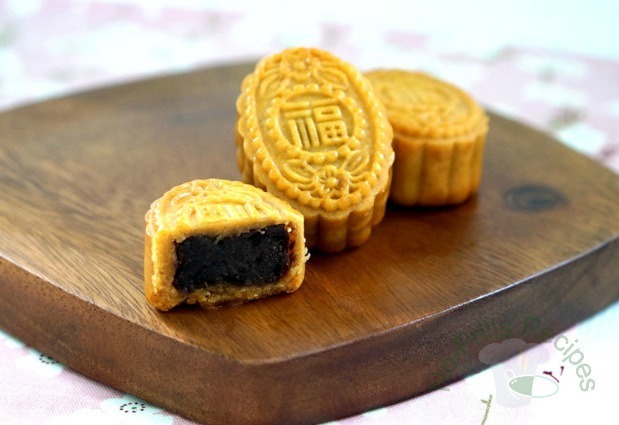 Mooncake festival is here again. And looks like I've been collecting and tempted to collect more and more mooncake moulds each year. 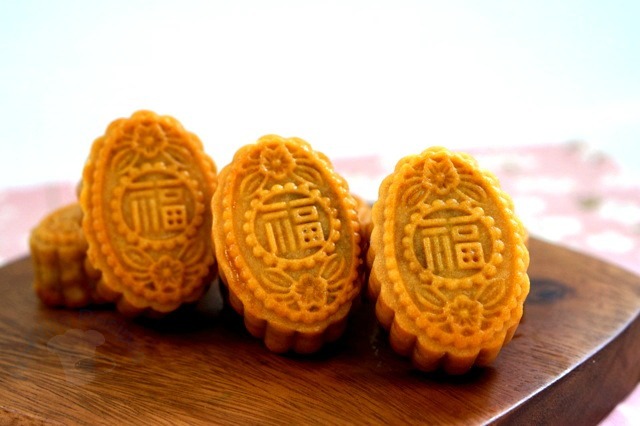 I love this 'Fook' or Prosperity mould which was a gift from a good friend and I made these mooncakes with homemade red bean paste. 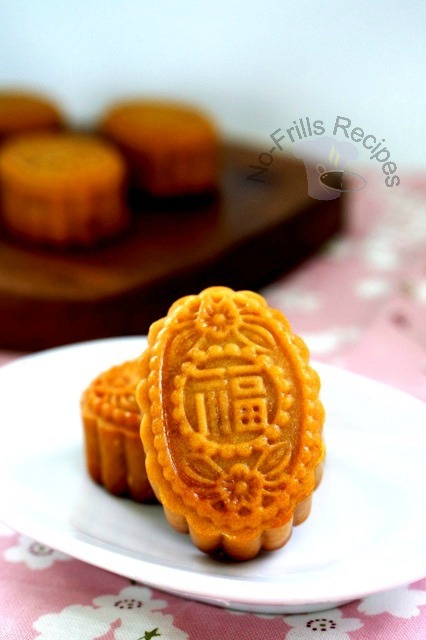 How to assemble and bake the mooncakes, please check it out 'here'. Beautiful! And I love the mould too. Thank you, Angie. Yes, I like this mould! WOW! 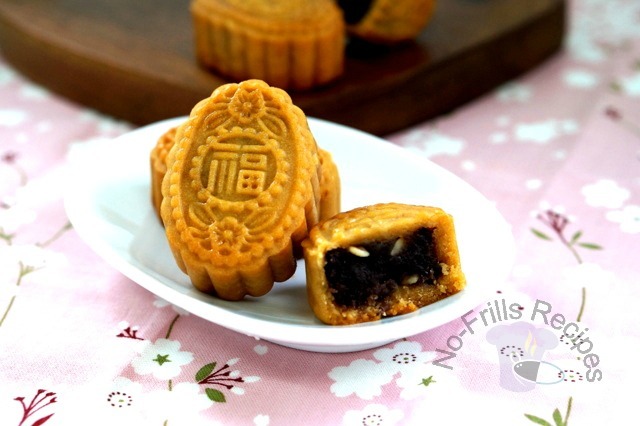 This red bean paste mooncake looks very pretty and nice clicks too!! A good friend of mine gave me the mould as a gift. I suppose you can get it online. Tks, Sokehah for yr prompt reply. 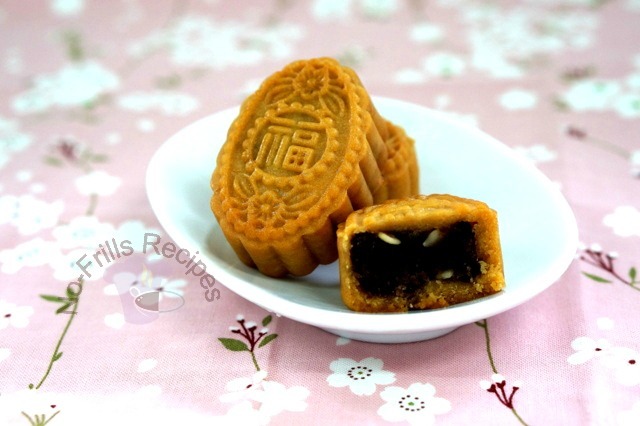 Am making the red bean mooncake now, wish I hv the same mould. Hv a good day!